Christmas is coming and the excitement can be seen across the world. Google had a different view point for this. Google’s Fun Propulsion Labs Developers launched open-source Christmas versions of the Pie Noon and Zooshi games. These are simple Android games for people from all ages that include feed animals and also some other exciting applications. Google Christmas game are launched to celebrate the holiday season. Zooshi game has been updated for Christmas. Pie Noon is a level within Google’s Santa Tracker app. 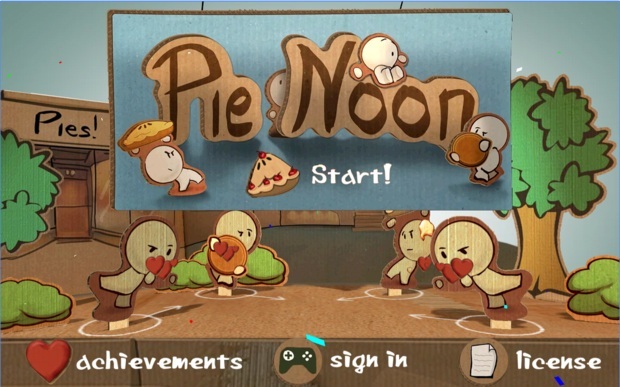 Pie Noon is a simple game that supports up to 4 players using bluetooth controllers and touch controls on mobile devices.